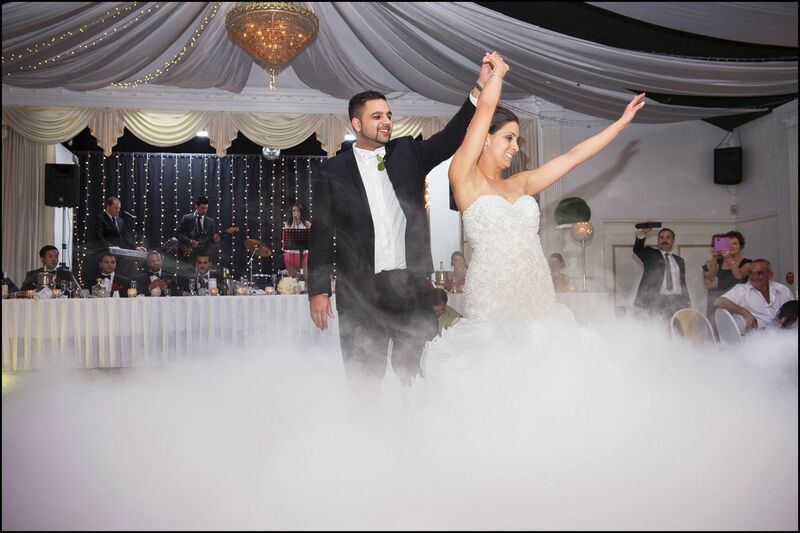 Celebrate the biggest day of your life with us here at The Grand Ballroom, and make your special day one to be remembered by your loved ones. 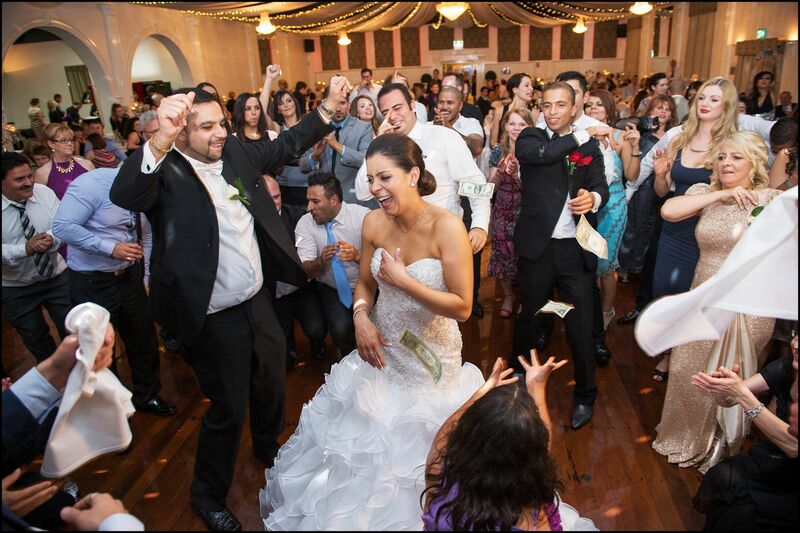 It is our privilege to help you celebrate in style and make lasting memories with friends and family that will be treasured forever. 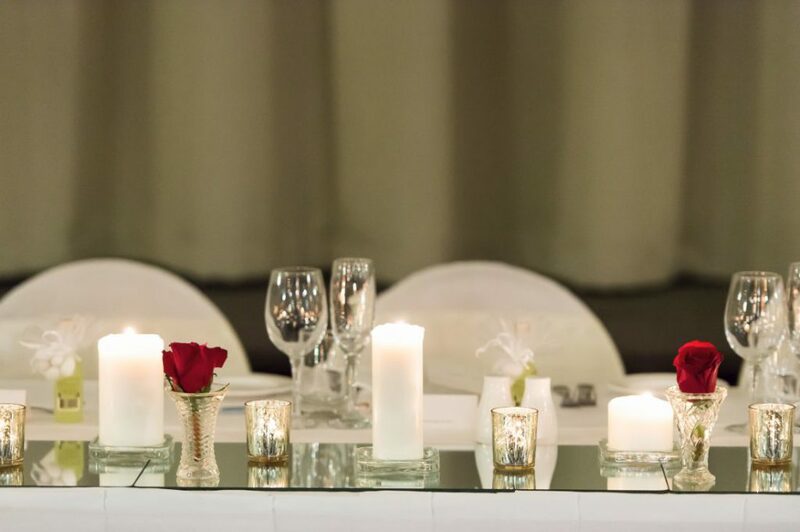 We invite you to come and dine with us were romance is in the air from the moment you enter The Grand Ballroom. 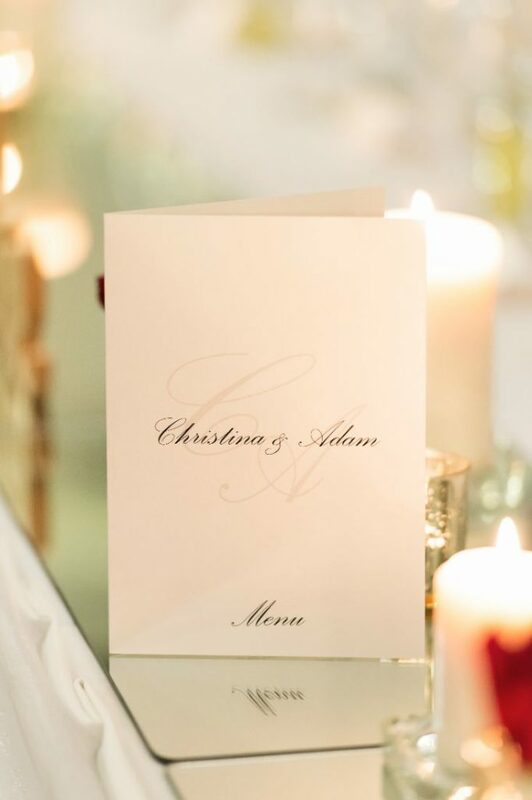 The mood of intimacy and elegance is created through the plush fabric finishes and romantic fairy lighting. 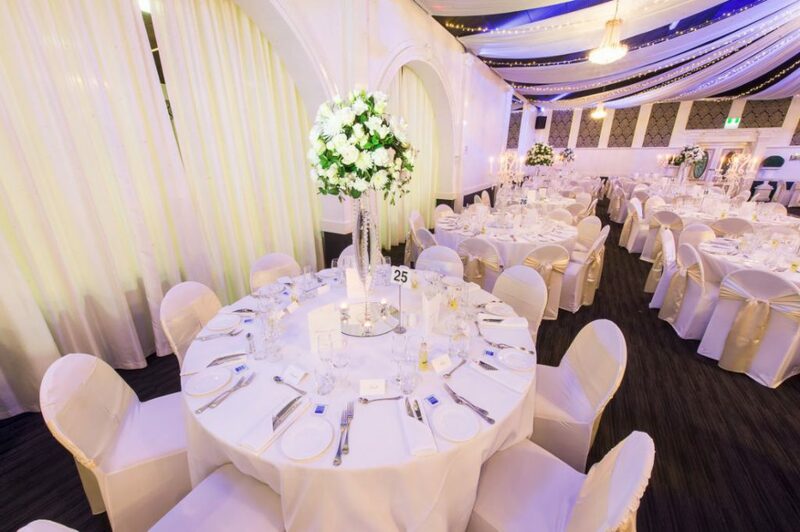 Our newly-renovated ballroom boasts elegant decorations and finishing’s to compliment any colour or style of wedding. 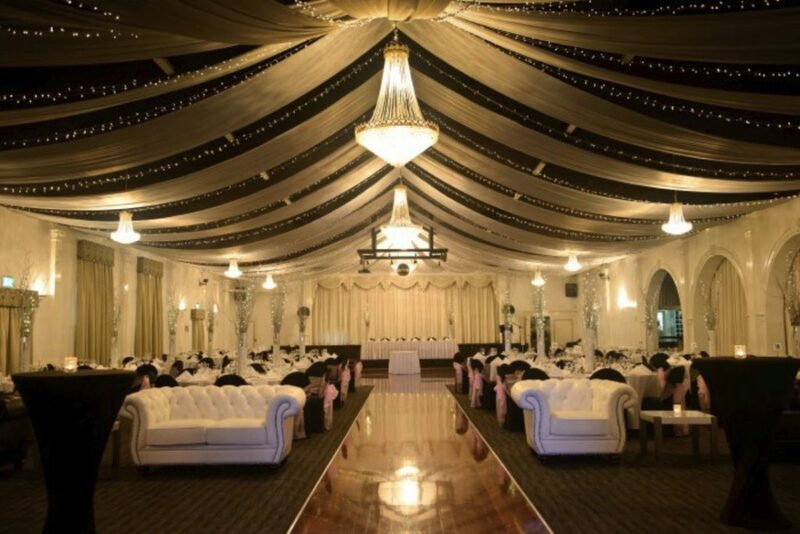 The Grand Ballroom may be a reasonably new venue, but its owners are not. 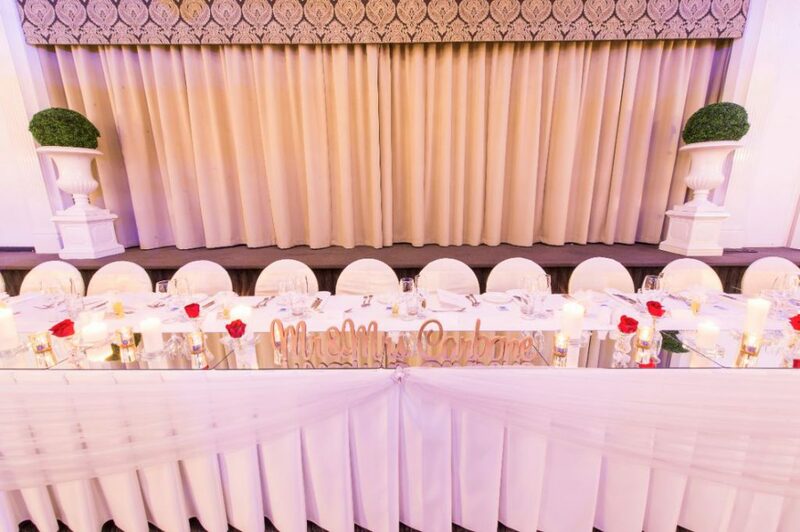 The venue is run by husband and wife team, Donato and Mimi De Ieso. 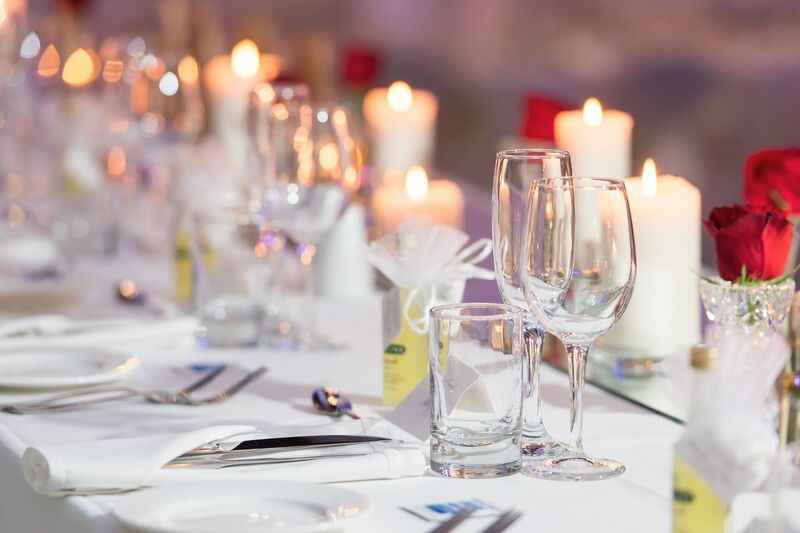 Both qualified chefs, with more than 40 years combined experience, they will tempt every taste bud with their menu, utilising fresh, seasonal produce in their culinary creations. With extensive experience, both Donato and Mimi have delighted our guests with their skill in a wide range of cuisines. Special dietary requirements are welcome and catered for upon request. 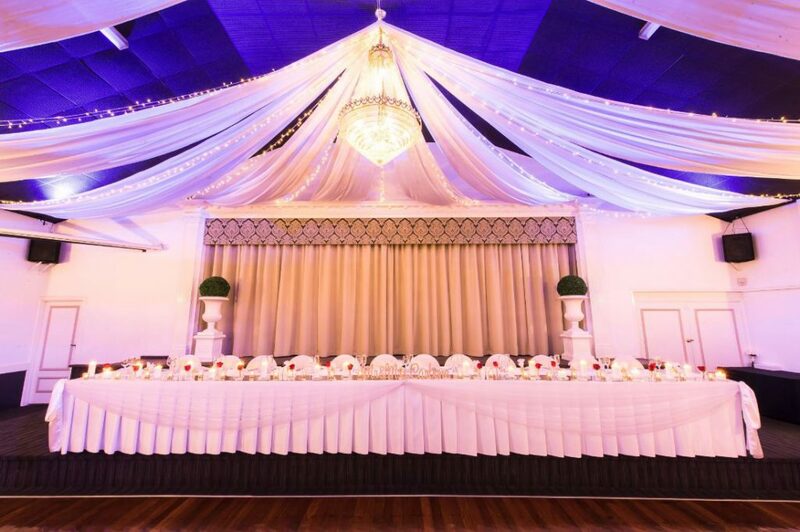 At The Grand Ballroom we are dedicated to not meeting, but exceeding our customer expectations. We source only the highest quality of food and produce to ensure the finest food is delivered to the plate every time. All of our package prices are based on your menu selections. 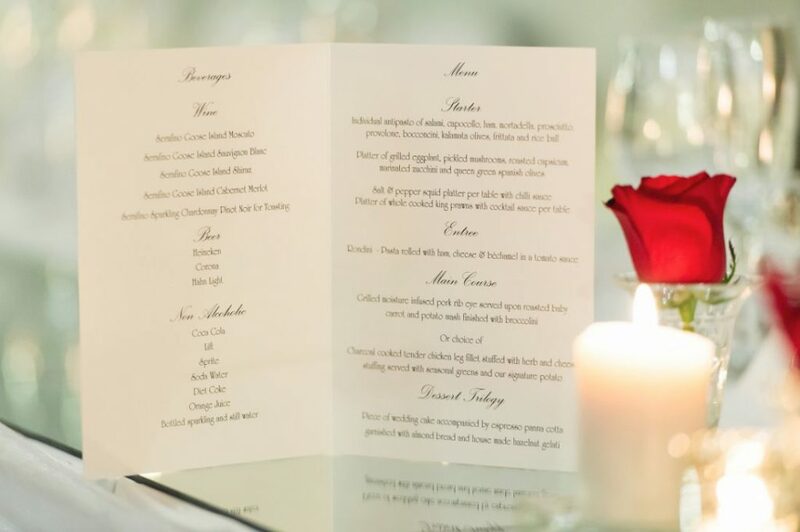 By tailoring your menus we can make sure that you get the best price possible without compromising on either the quality of food or service. 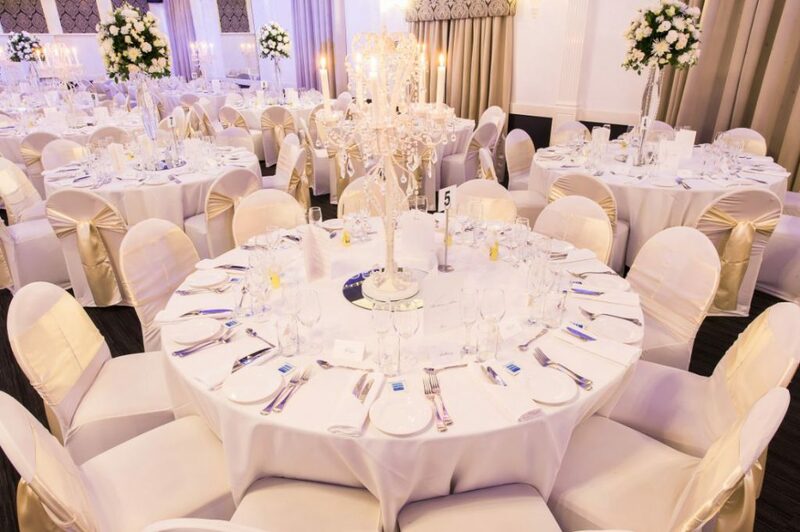 Surround yourself with elegance and exceptional service that will give your wedding that extra touch. 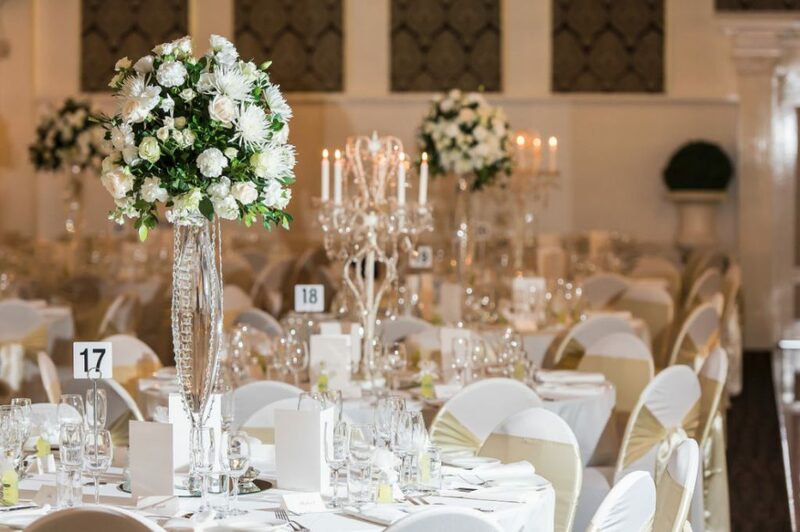 Blending modern sophistication and the traditional values of hospitality, in a welcoming environment, the team at the Grand Ballroom will make sure you have a truly amazing day, whether your wedding is an intimate ceremony or a lavish family celebration, a relaxed cocktail party or a fully-seated formal event. 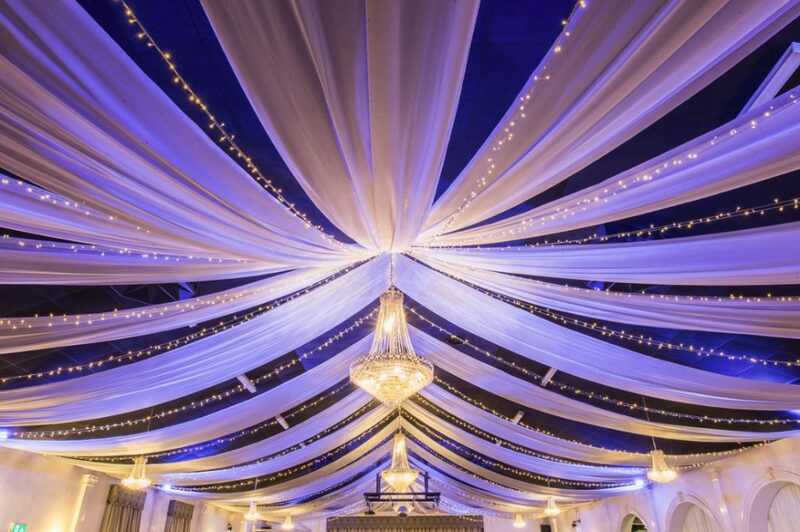 Awesome venue with great service. Very modern and elegant. 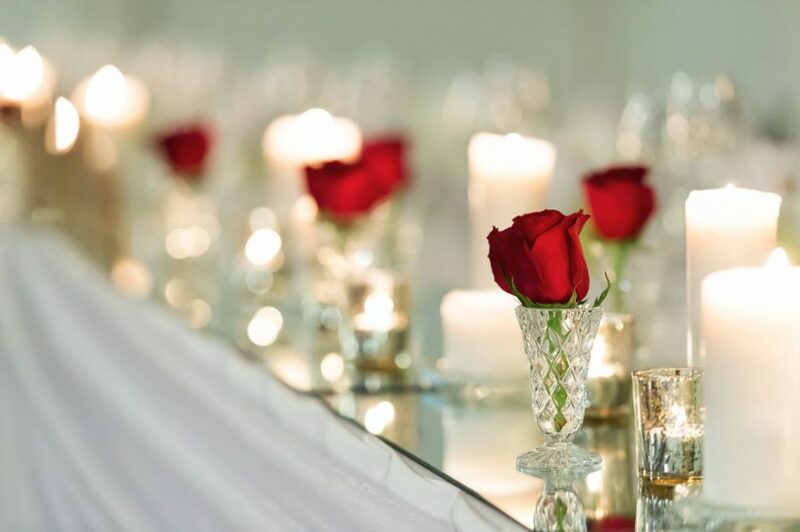 Our guests were speechless in what they walked into! Thanks Donato and team. The Grand Ballroom on Tapleys Hill Rd, was a great reception location for our wedding. The hall was set up beautifully, and additional lights were provided to set the mood. 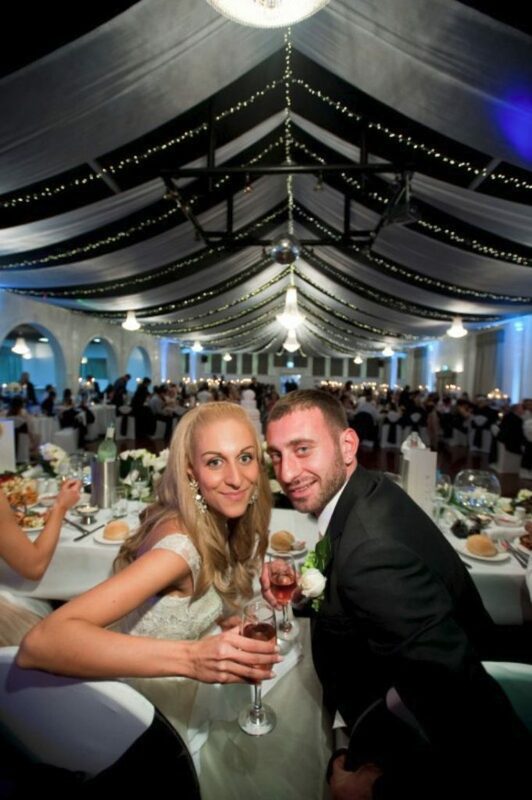 Our guests loved the draping and fairy lights and raved about the quality and quantity of food! The grand ballroom food was beyond delish! 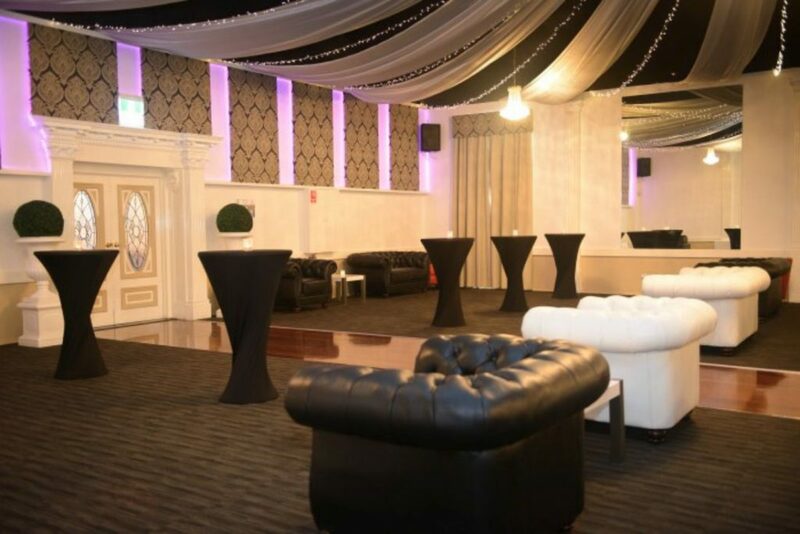 Donato and the team at The Grand Ballroom were fantastic. Nothing was too much to ask. 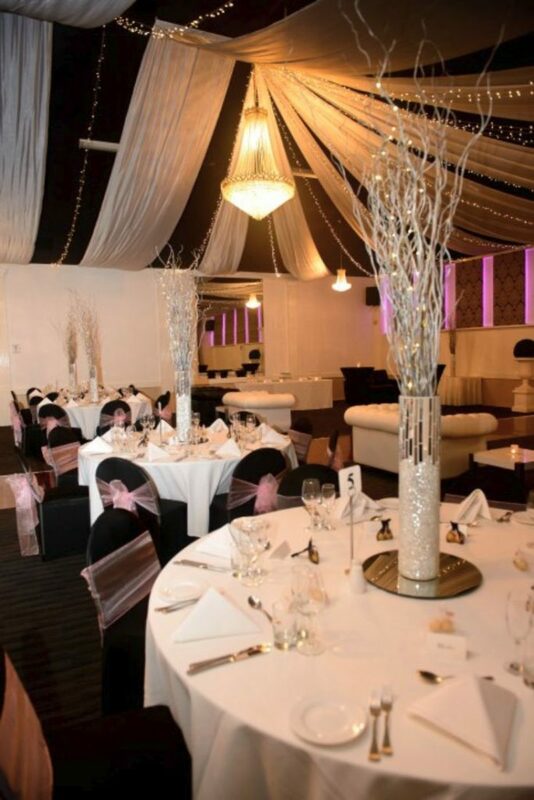 The Venue looked exquisite and the food was of fantastic quality and generous proportions. Thanks Donato and the team. donato and staff made our day complete. it was a fairy tale from start to finish. they treated us like royalty, the food was incredible and the service was breathtaking. please book an appointment and meet with them!!! Staff very helpful and easy to work with during such a stressful time. Every thing was delicious and served beautiful. 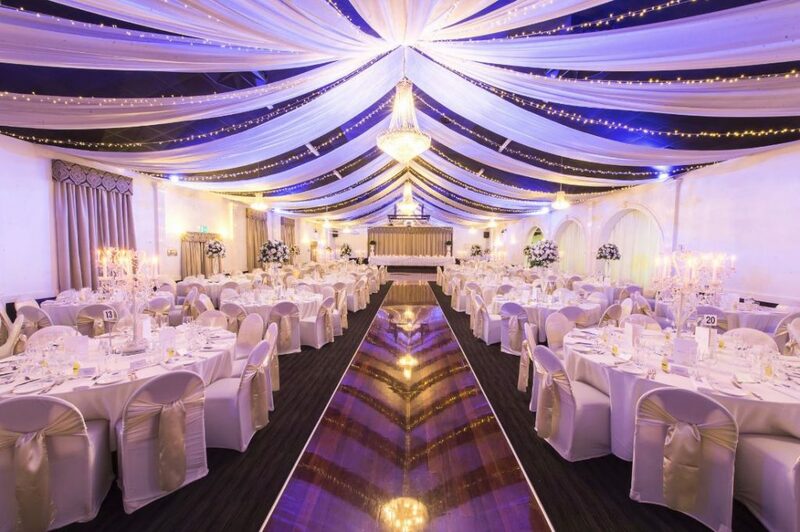 Would definitely recommend to any one getting married. Donato and his team are BRILLIANT. 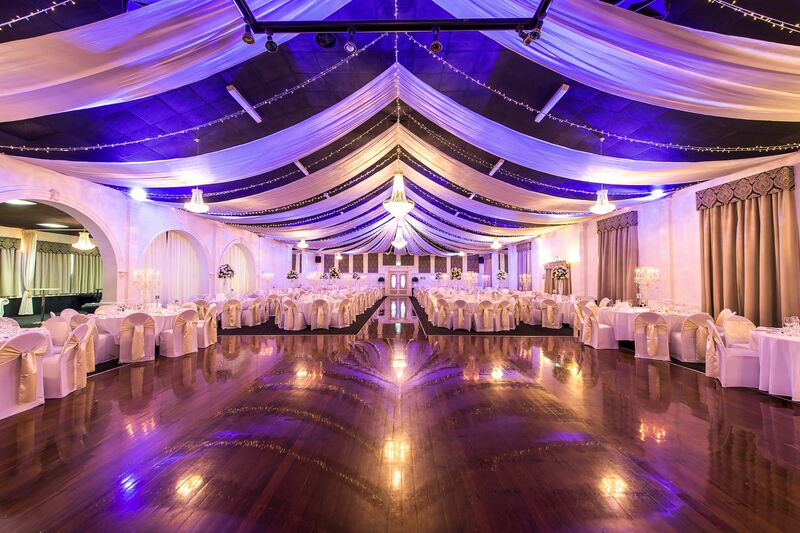 Stunning venue.INCREDIBLE food. The attention to detail and attentiveness of the staff were much appreciated, made our day so much less stressful. Easy to deal with and very well priced. Amazing experience. Really happy with them! Good food, which was the highlight. We are open every day of the week by appointment. 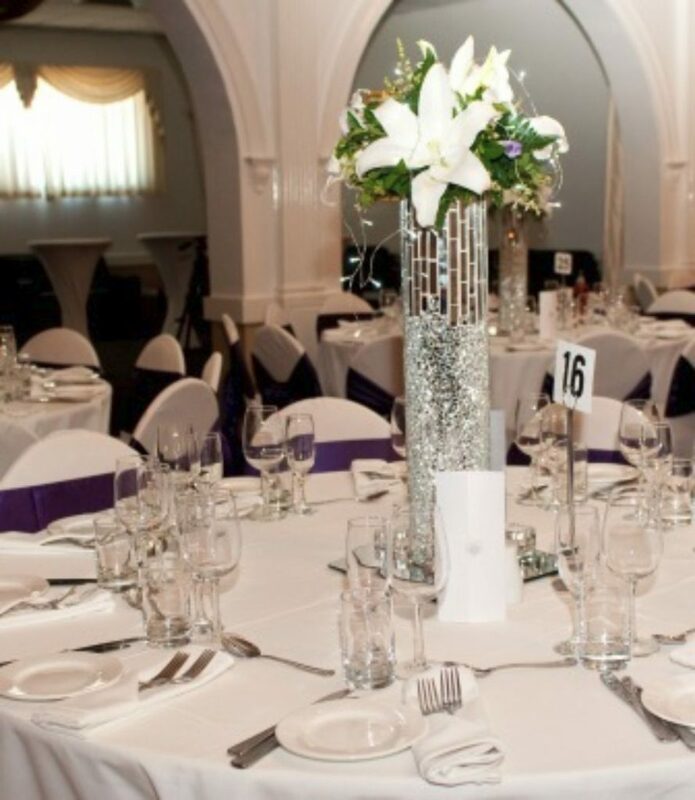 Contact us today to organise a visit or guided tour, and see why so many couples choose The Grand Ballroom. Individual Antipasto of salami, cappo collo, ham, mortadella, prosciutto, provolone, bocconcini olives, grilled eggplant, pickled mushrooms, roasted capsicum, frittata and rice balls.